The Charlestown Police Department will exist to preserve liberty, enhance the safety of the community and defend human dignity. We will be an organization in which each employee embraces integrity as the cornerstone upon which the public trust is built. We will foster an environment of honesty, trust and mutual respect in which the Department and the community work together as catalysts for positive change. We strive to be recognized for our strong service orientation, progressive development of all our human resources and our application of emerging technologies. We will embody the values of the Department and reflect these values in the performance of our duties. We will continue to build upon this vision through open communication and accessibility. 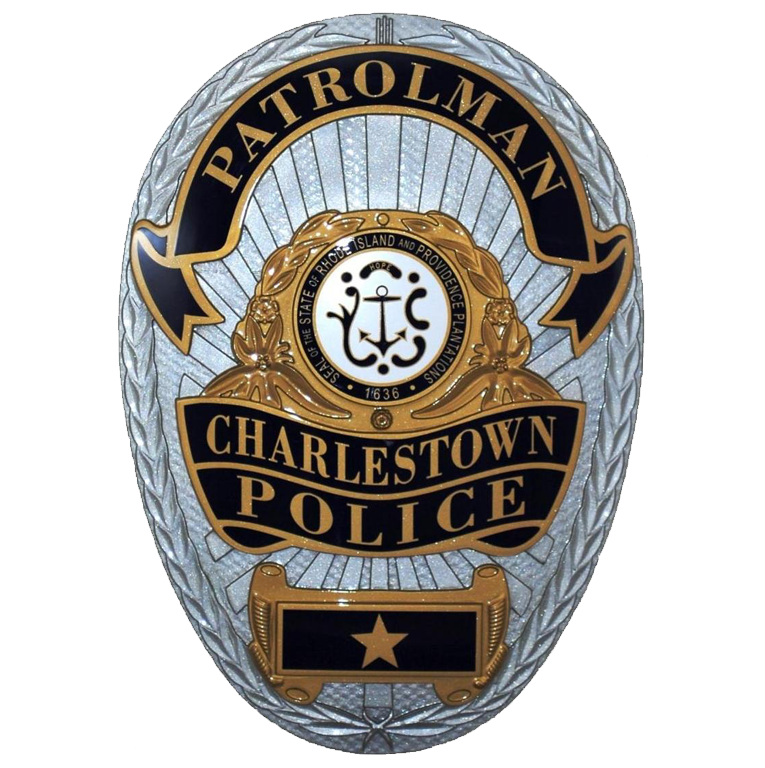 The Mission of the Charlestown Police Department is to provide the community with the highest quality of law enforcement services. We endeavor to improve the public's awareness of our community safety through eradication of criminal activity and conditions that have a detrimental impact on public safety. Honesty: Fairness and straightforwardness of conduct and dedication to truthfulness. Integrity: Soundness, firm adherence to a code of moral values and incorruptibility. We will demonstrate personal integrity and the courage of our convictions. We will not sacrifice principle for expediency, be hypocritical, or act in an unscrupulous manner. Trust: Is a result of honest behavior between each other and acceptance of others' judgments and abilities. Caring: To be sensitive to the needs of others and demonstrate compassion for all people. Respect: To consider all people worthy of high regard. We demonstrate respect for human dignity, and appreciation of the privacy and rights of all. We manifest commitment to justice, equal treatment of individuals, tolerance for and acceptance of diversity. Loyalty: Proactively supporting the organization, its membership and its goals, and being held accountable for our conduct as well as for the conduct of our peers and/or subordinates. Service Orientation: To actively contribute to the welfare of the community, and to genuinely care about the quality of life of those we serve.